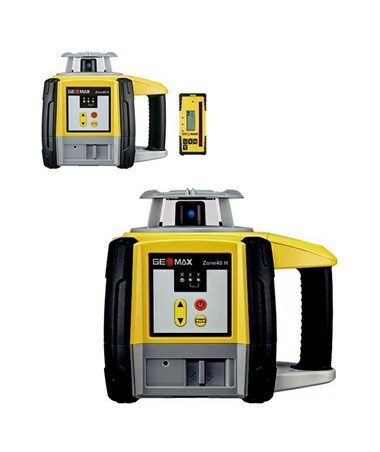 Offering absolute performance and dependability, the Geomax Zone40H Self-Leveling Rotary Laser is an ideal construction site laser for rough and busy environments. 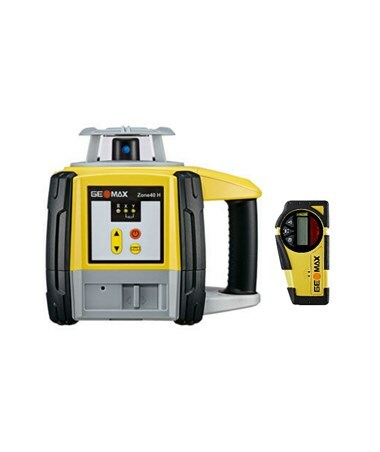 This laser level is very useful in concrete pouring and building foundation with an accuracy of ±1/16-inch at 100 feet and a working range of up to 3,000 feet. 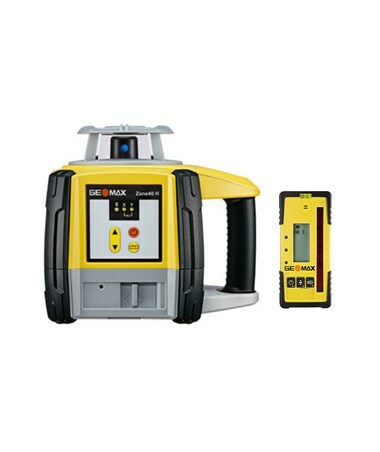 It is built with a powerful core and visible laser beam that can accommodate any heavy duty leveling task. The Zone40H operates horizontal self-leveling within ±6 degrees with a manual slope mode which is perfect for all work preference. 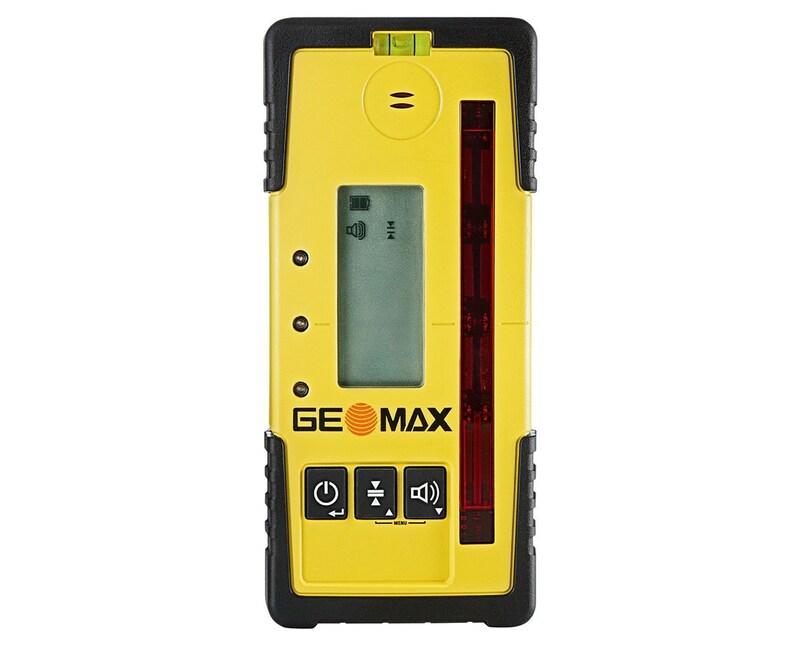 With around 600 rotations per minute, it is convenient for fast-paced and long-term functionality. 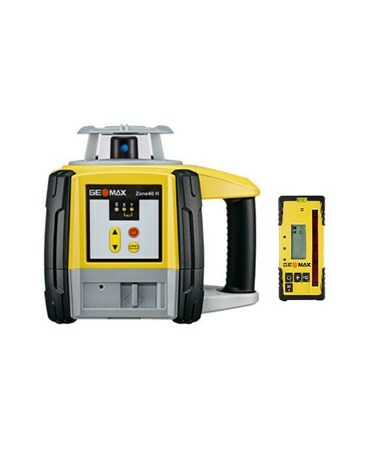 Plus, this rotary laser gives surveyors three receiver options to boost range and precision in every work. With a 5/8-11 thread, surveyors can mount the Zone40 securely to a tripod for better accuracy. Designed to withstand rain, hail, snow or intense heat, its IP67 rating guarantees quality and reliability. 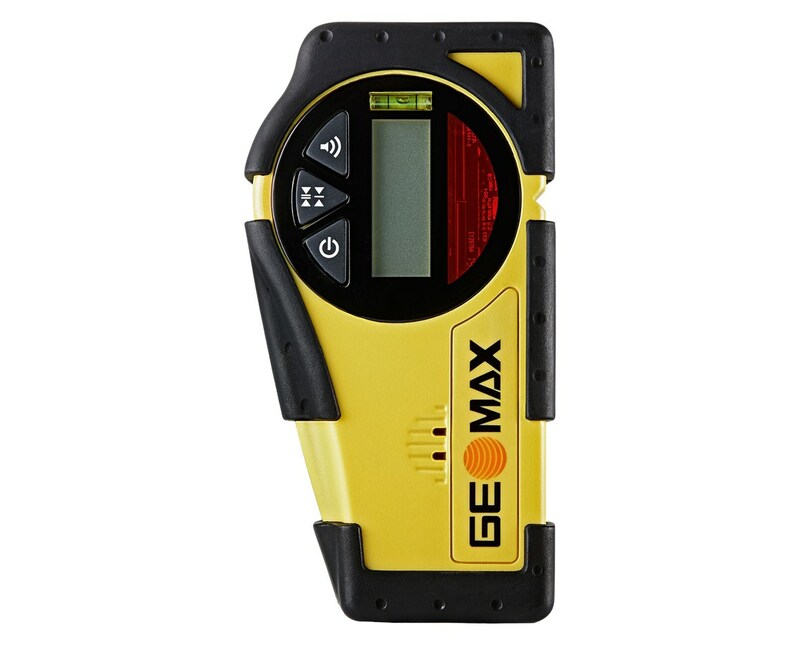 Using the Li-ion battery pack, this construction laser lasts up to 40 hours and comes with a 3-year warranty. 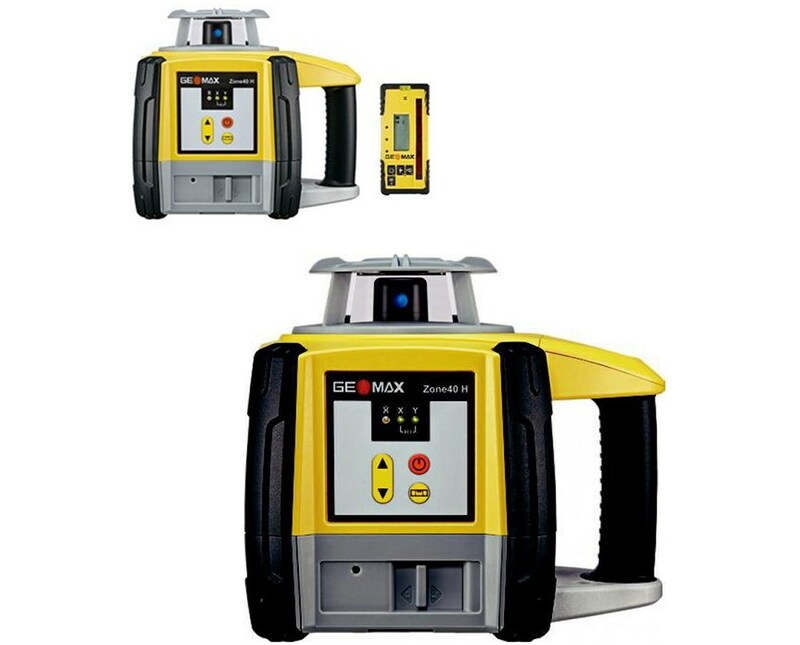 The Geomax Zone40H Self-Leveling Rotary Laser comes with three receiver options - ZRB35 Basic, ZRP105 Pro, and ZRD105 Digital. Select your preference from the drop-down menu above.